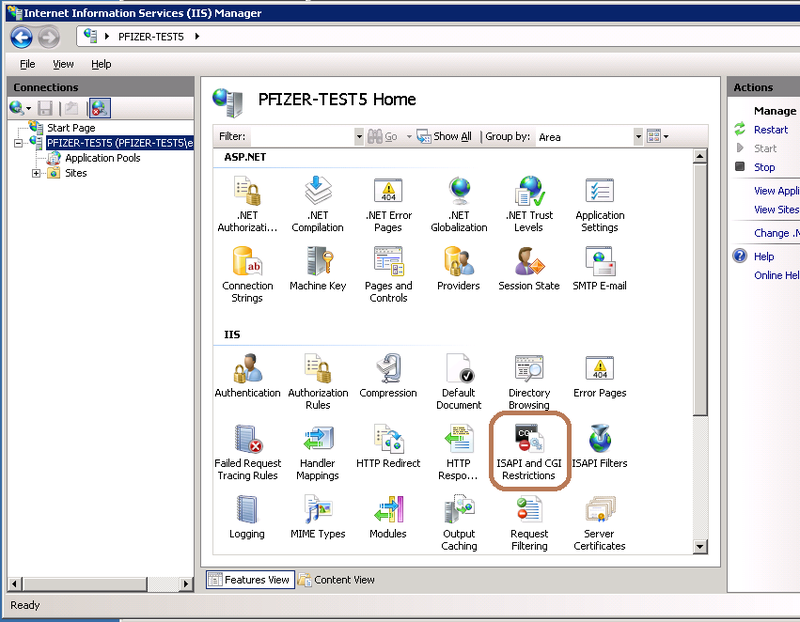 This Instruction Article explains how to install TEKLYNX CENTRAL (TC) version 4.5 on a modern Windows Server 2008 R2. Some of the pre-defined images of the Server 2008 has .NET software already installed. This can cause unexpected issues during installation. 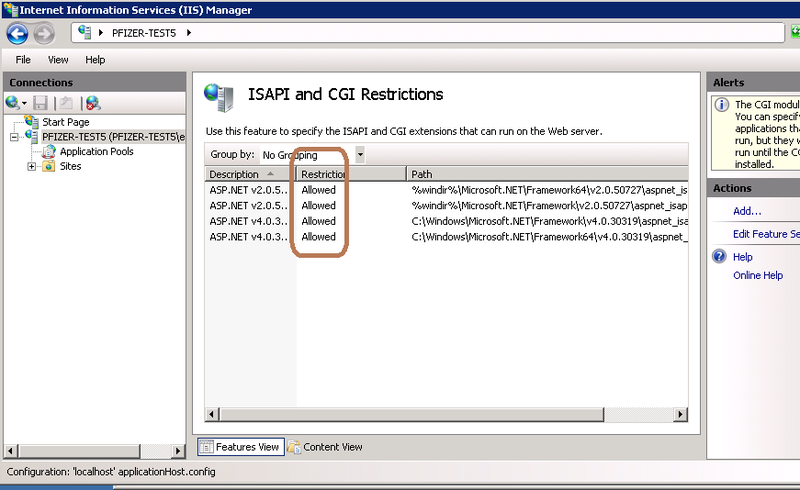 In Programs and Features, repair the Microsoft .NET Framework 4.7.1 – This will place options in ISAPI restrictions and filters. 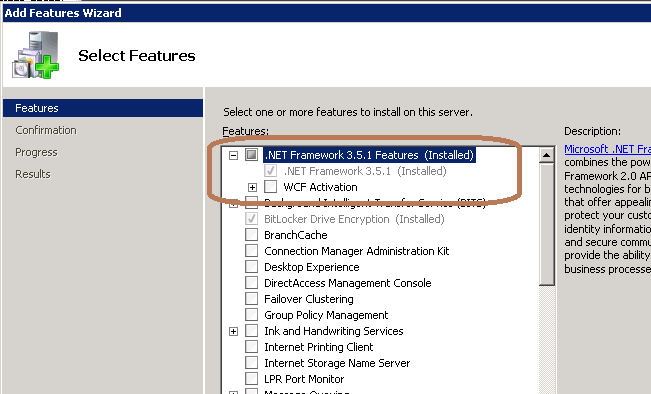 TC will insist on installing .NET 4.5 – It will fail. Ignore the error message and proceed. Reboot as requested by the installation program. 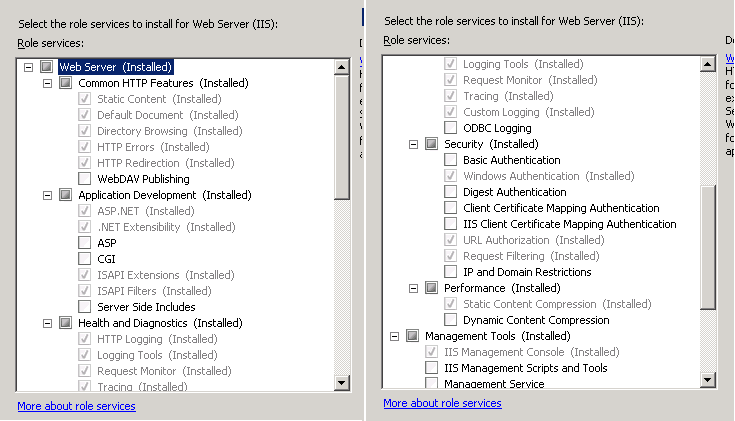 During the interviewing process, the installation program may present you with a warning message about “IIS is not configured properly. Please, make sure that ISAP restrictions are valid.”. Ignore the message and proceed with the software installation. See Additional Comments below. We have speculated that the false error message in step 10 above may be due to TC v4.5 installer not seeing an expected .NET version of 4.5 even though the .NET repair process successfully installs the missing files.